Popular streetwear designer Gosha Rubchinskiy has been accused of sending inappropriate messages to minors over social media. The 16-year-old in question leaked the conversations, in which the designer asks for pictures of him. 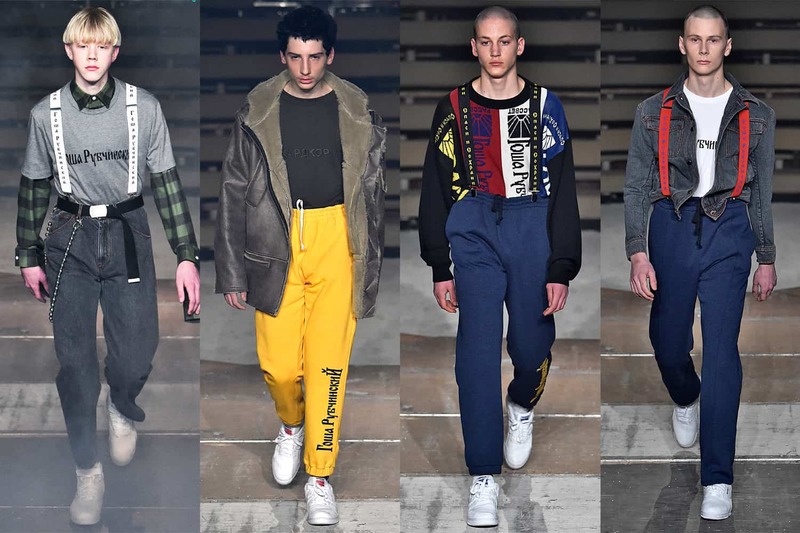 Rubchinskiy has since issued a statement denying the accusations, claiming that he was contacted by the minor to be street cast in a lookbook. 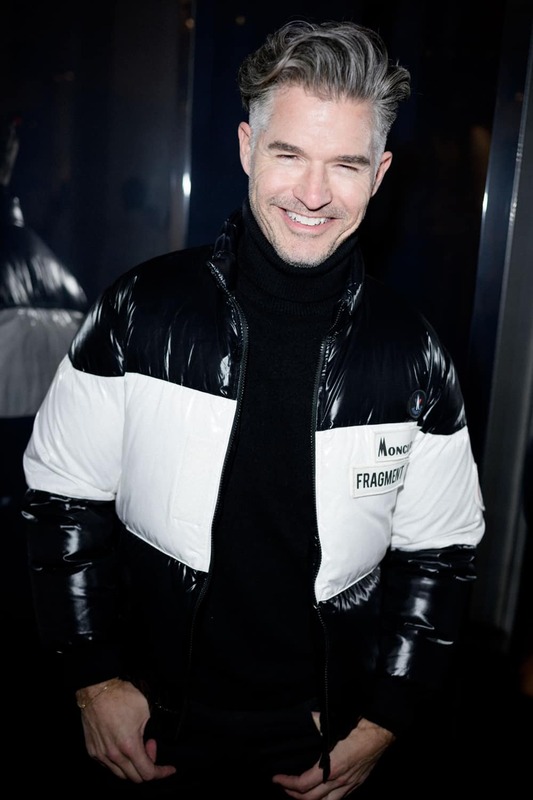 Rubchinskiy claims that the minor is falsely portraying the conversation as retribution for being blocked by the designer. Monique Pillard, the former head booker for Elite, passed away over the weekend. Pillard famously decamped from Ford models to Elite in 1977, brining top names like Christie Brinkley with her. At Elite she handled the careers of Cindy Crawford and Iman, among others. Kering has teamed up with Plug and Play to launch a sustainability award program in China. The program is targeted at Chinese startups, and offers a prize of 100,000 euros. Like many industry prizes these days, Kering will also offer mentorship opportunities to the winner and runner-ups. 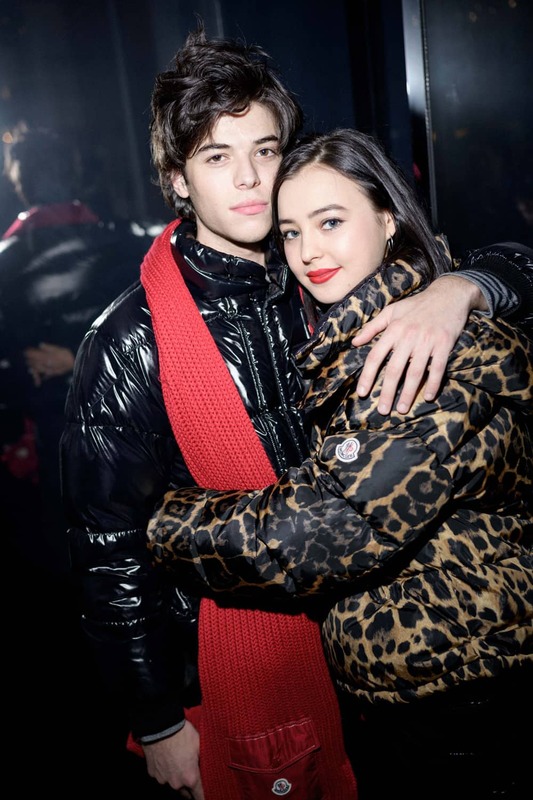 Last week Moncler fêted its latest collection — 7 Moncler Fragment Hiroshi Fujiwara — with a party at its latest “temp store” in Manhattan. 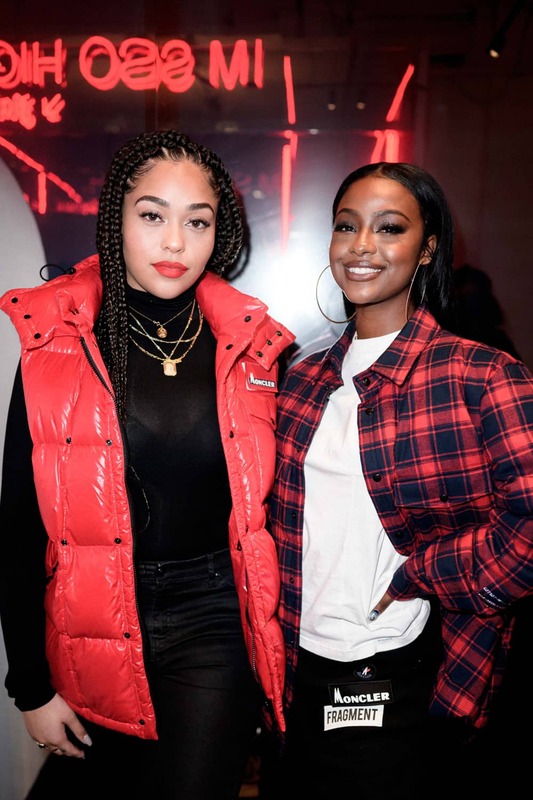 Guests included Yolanda Hadid, Eric Rutherford, and more.